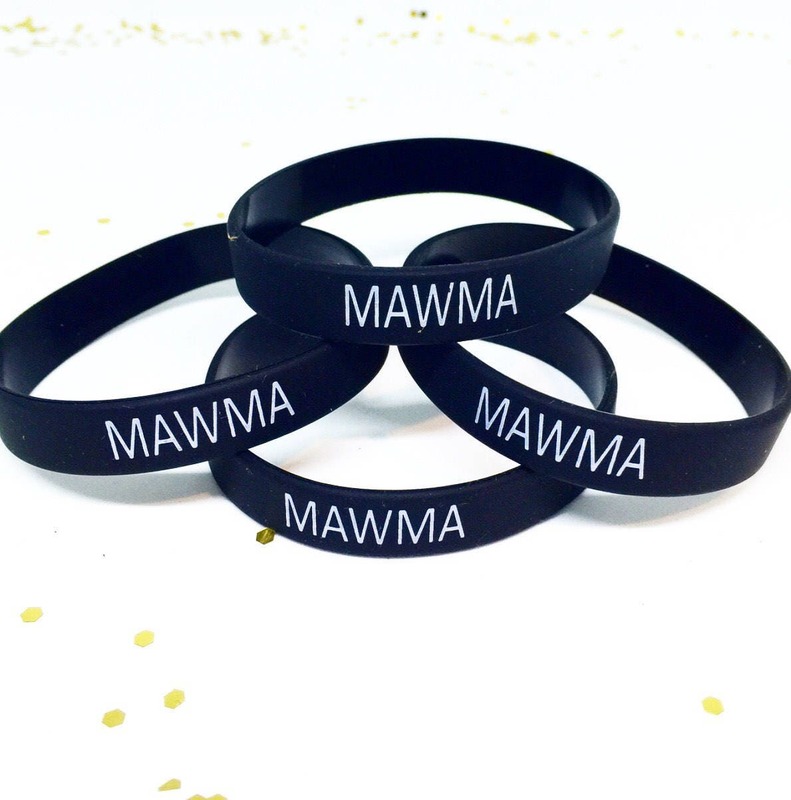 MAWMA SILICONE BRACELETS ARE HERE! Absolutely love it!! 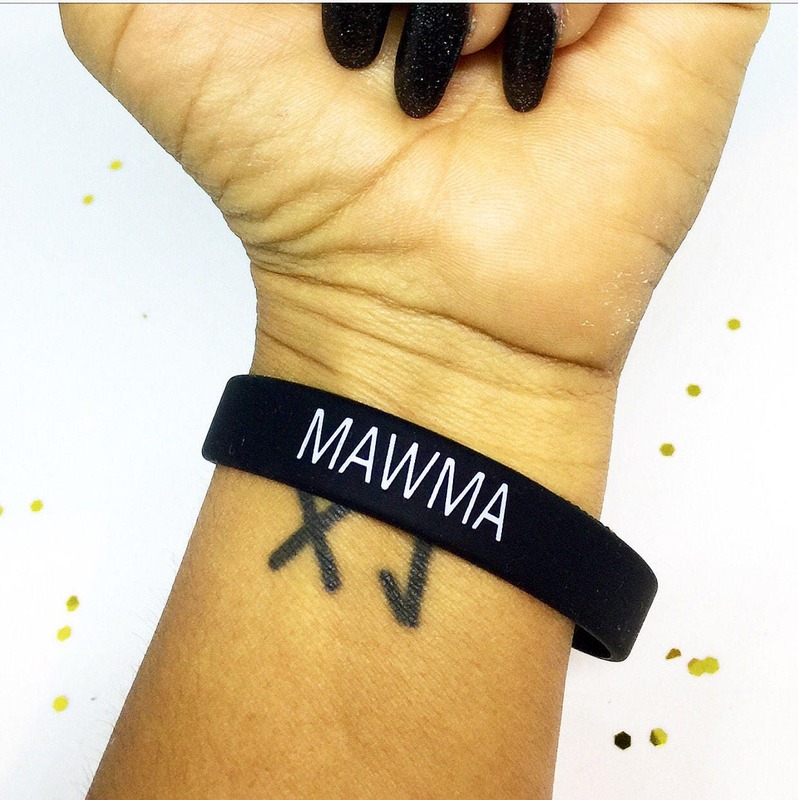 Shipped within five days!